SIA ENGINEERING CO LTD (SGX:S59)'s reported 3Q19 profit was ugly, down 40% y-o-y and well below our and consensus expectations, mainly driven by one-off items. The underlying trends are still soft but stabilising. We cut FY19/FY20/FY21 PATMI by 13%/6%/6% and DCF-based Target Price by 5% to SGD2.85 (unchanged 8% WACC; 2% TGR). Refer to the PDF report attached for detailed earning revisions and derivation of DCF target price. Catalysts for growth may take time to materialise, but SIA Engineering is trading at a 15% discount (c. -1sd) to its 10Y forward P/E mean, at levels we believe its dominant franchise at Changi Airport is undervalued. SIA Engineering's reported 3Q19/9M19 was down 40%/15% y-o-y but the lion’s share of this decline was driven by three one-off adjustments to associate/JV profit, excluding which, we estimate core PATMI would have fallen by a much lower c12%/7% y-o-y. Underlying operations were still weaker than we expected, but to a much lesser degree than reported numbers suggest. Repair and Overhaul (R&O) and Fleet management (FM) continue to be pressure points responsible for the 6%/7% overall 3Q19/FY19 revenue drop. These offset Line Maintenance (LM) segment growth that has been broadly tracking Changi Airport aircraft traffic growth of low-to-mid single digit. Management is taking at measures to grow R&O scale, as well as control costs to ‘right-size’ the business; efforts that have driven some EBITDA margin improvement in the past two quarters. The one-off items affecting associate/JV profit in 3Q19 by cSGD20.9m were due to a change in fee structure, F/X adjustment from an associate changing its functional currency, and one-off tax adjustments at certain associates. As detailed in our note SIA Engineering - Less Icarus, More Phoenix, SIA Engineering is investing in new areas in manufacturing technology for cabin interior parts, in-flight entertainment and connectivity systems, etc. The two key risks to our medium-term thesis is that the new initiatives take more than another 12-18 months to contribute and the adjustment process to lower MRO workload for new aircraft drags on longer than expected. fleet growth at LCCs requiring MROs to innovate solutions to reduce aircraft downtime at hangars. growth from low base passport penetration in populous countries (estimated at just high single-digit levels) such as India, China and Indonesia. Over the medium term, these demand factors should mitigate some of the aforementioned MRO sector specific pressure points arising from next-generation aircraft. 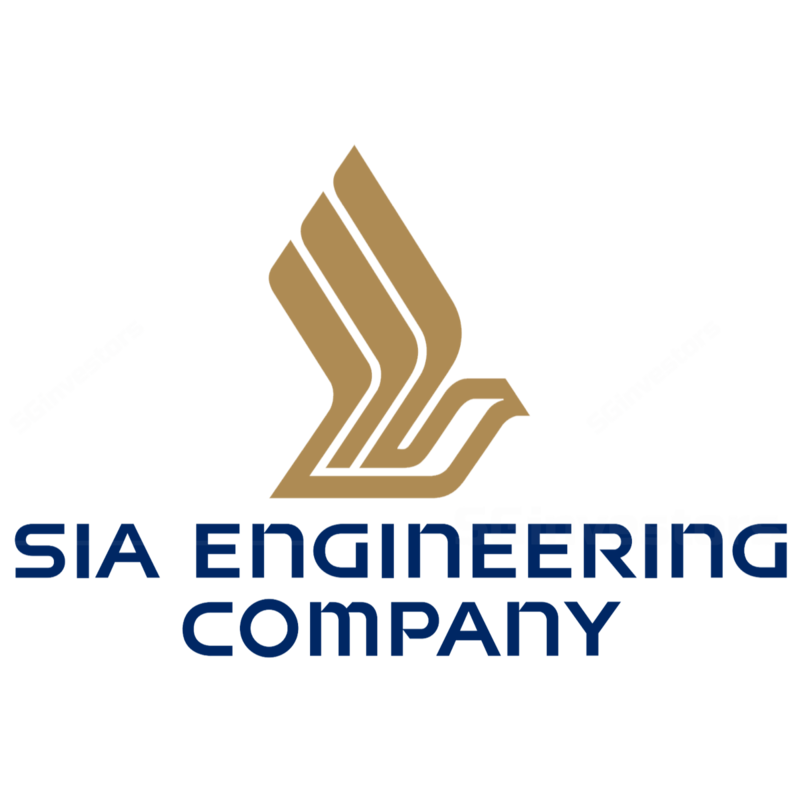 SIA Engineering’s quarterly results in the past two years since have largely illustrated such growth challenges with operating metrics under pressure to the new demand norms. But this adjustment process is close to its tail end we believe. Meanwhile, investments in new areas of inflight equipment and connectivity solutions made in the past year have yet to meaningfully contribute and should start doing so over the coming 12-18 months, in our view. We expect Singapore Changi Airport aircraft and passenger traffic growth to be sustained at c4-5% annually, aided by the additional capacity of Terminal 4 opened in 3Q 2017. Although structural changes to the MRO business have posed various challenges, we also note SIA Engineering’s maintenance market share at its Singapore home base has held steady at c78% over the past three years; this provides scale advantages that we believe other operators will find hard to compete with.